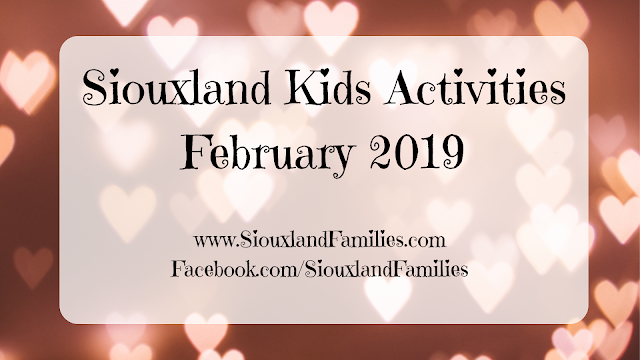 Each month we will bring you info on events for kids in the Siouxland Area that have an admission or participation cost. If you know of one we have missed, please leave us a comment or send us an email. We will update our lists throughout the month as we hear of new events, so check back often for the latest scoop! 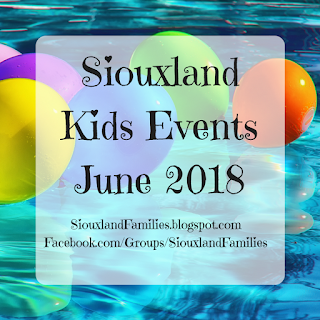 We also recommend checking out our Event Lists tab to find links to our latest event roundup of kid-friendly free and non-free activities in Siouxland! 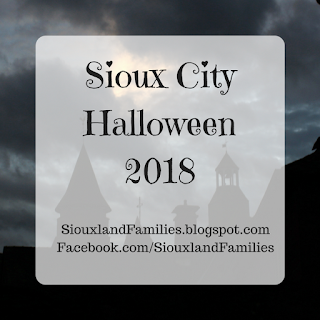 We do not run any of these events and encourage you to call or visit the websites of the hosting locations, organizations, or stores with any questions and confirm details. Most paid events require tickets or registration in advance and some may sell out quickly or very far in advance.